This is just a very small selection of independent UK beauty businesses that I wanted to highlight and celebrate the talent, passion and drive of each the founders. I have meet most of these women personally and they are true to their cause. I love the fact that each of these businesses are all ran by strong beautiful, women who are trailblazers in the making! They all serve quality products/ services that are worth supporting and I would definitely recommend each brand. Be sure to visit their websites, learn about their offering and buy their products. Premae Skincare is the Worlds 1st Multi-Award winning Allergy UK tested Vegan Natural beauty brand. They make luxury products for women, to reverse: Adult Acne, Dermatitis, Eczema, Psoriasis and signs of Ageing. Premae is the brainchild of Dr Clare Eluka a Qualified Allergy practitioner. Previously working at the Body Shop as a skincare trainer and being headhunted by Oriflame as an in-house formulator demonstrate Clare’s knowledge of the scientific structure of Alkaline skincare. With research spanning back 10 years ago, Dr Eluka began using makeup and skincare to mask Acne and Eczema. The alchemy of mixing and blending natural ingredients became Clare’s personal past time over the next 7 years, as a quest to resolve her own skin issues. After 12 months of testing the formulations with Allergy UK, Premae launched in 2011. CLICK HERE TO VISIT Premae Skincare’s WEBSITE. In 2008, founder Sharmadean Reid had an inkling that the nail art she and her friends had been sporting for years was about to hit the mainstream (and having working as a trend consultant since graduating from Central St Martins, she should know!) After another bad experience at a local nail salon (they refused to do the Dior double french) she decided she was going to open her own salon where you could have “Whatever you wanted on your fingertips” and it would be called WAH Nails. WAH London Nail care line is a full stand-alone range available at Boots and Topshop’s Flagship store in Oxford Street (where you may book an appointment to have your nails done!) CLICK HERE TO VISIT WAH Nails WEBSITE. The concept of Melitarose started after Serena Francis had her son Connor (now 3) years old. Melita is her grandmother’s name & Rosanna is her mothers name , 2 very important & significant women in her life. Unfortunately her grandmother passed away in November 2014. Her mother & grandmother loved scented candles so it seemed like a very natural decision to focus on producing a beautiful candle range. Melitarose is stocked in over 20 stockists throughout the UK & was recently featured in the January issue of Stylist magazine. What is unique about Melita Rose is that each glass jar candle comes beautifully packaged in a recyclable , printed jute bag. CLICKHERE TO VISIT Melita Rose WEBSITE. Lilian and her husband started Fairfield Gardens in 2007. A love of nature, a newly discovered joy of growing food and a desire to make sustainability and eco an active part of their lives led them to making natural skin care products. Lilian was an engineer by training and profession and loved the research and experimentation aspect of the job. So becoming a producer of natural skin care products and handmade soap was a perfect fit. Fairfield Gardens create products that predominantly use ingredients that were grown, produced or manufactured in Britain. 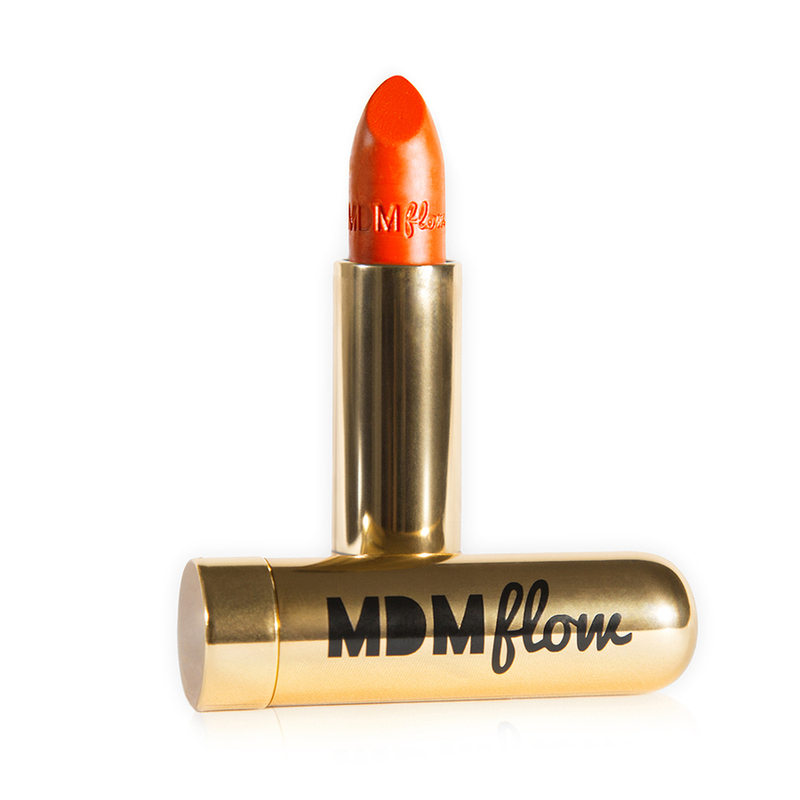 The result is a 100% natural lip balm, made in Britain, with 80% British ingredients. CLICK HERE TO VISIT Fairfield Garden’s WEBSITE. Founded by Latoya and Georgina, Amami Beauty are a premium Mobile Beauty Therapy team offering various treatments and services to private and corporate clients. Amami (derived from the Italian word, meaning ‘Love me’) passionately endorse’s the notion of self-indulgence and pampering and believe’s that self indulgence and taking care of the health and well being of the body boosts morale, provokes positive emotions and reveals the beautiful you. 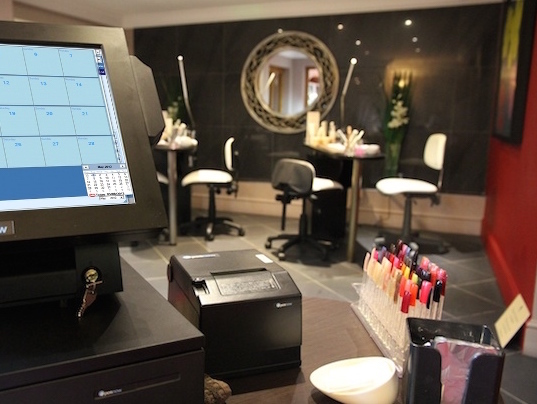 Although Amami’s Mobile Beauty Therapy is ?Based in London, they cover: Hertfordshire, Essex, Surrey and Sussex offering you with your very own Glam squad: Hairstyling, Nails services, Makeup, Eyelash extensions and Massages. They are known for throwing the best pamper lounges suited for occasions such as: Corporate events, press events, Launches/award ceremonies, gifting suites, bridal parties (wedding day), hen parties, birthdays, and many other types of events. CLICK HERE TO VISIT Amami Beauty’s WEBSITE. United Kurls is a collection of the finest UK homegrown natural haircare brands to create a platform and spread awareness about truly trusted UK haircare brands. 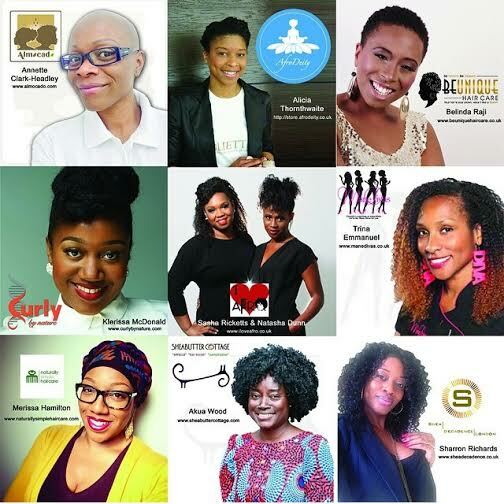 Because I am a founding member of this inspiring collective, I have come to learn more about each of the other members who I have believe to be amazing entrepreneurial women with quality brands and products. I respect each member in their own right, they produce great quality products & services and have demonstrated passion, talent and innovation. Akua Wood The Shea Butter Cottage is an award winning fair trade, ethical business based in Reading. Most of their products are purchased directly from farmer co-operatives in Ghana and are of the finest quality. It is what Akua believes in most. Alicia Thornthwaite AfroDeity & Joliette retails natural Caribbean Inspired hair and skin products. . Their goal is to help reinvigorate the Caribbean’s declining agricultural industry and stop a dependence on importation of essential foodstuff. Annette Clarke- Headley Almocado offers Natural products, Holistic therapies and Natural haircare services including Sisterlocks. She founded her company with the objective of providing a healthy, holistic hair care and physical therapy service to her community. Katrina Emmanuel & Tam Mane Divas is a hair experience company in Essex offering handmade products formulated exclusively in the Divas Kitchen. They also offer a Heat Free alternative with their Afro textured extensions and clip-ins range which blends perfectly with natural hair without the requirement of a relaxer or heating tools. Merissa Hamilton Naturally Simple Haircare After suffering hair loss following the birth of her first son, Merissa started on a mission to learn about natural ingredients that could be used to treat hair loss and used this to create a range that to meet this need. Sasha Ricketts & Natasha Dunn I Love Afro At the heart of this family run business is the creation of natural handmade made to order haircare products perfect for afro hair types. Sharron Richards Shea Decadence specialises in nutritious hair, bath and body treats. All our products are personally handmade by us (never from a pre-made base) using natures finest organic natural or natural derived raw ingredients from around the world. To learn more about United Kurls click HERE. Thanks for featuring my business. It is truly my pleasure. I love what you are doing and I am glad I bumped into to you!